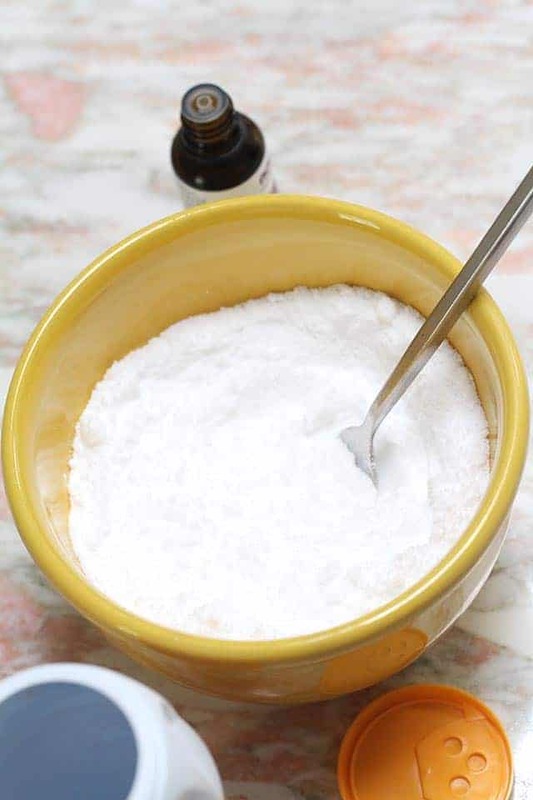 Baking soda is such a basic household supply, you might be surprised how versatile it is! 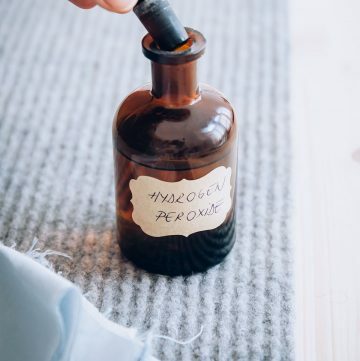 We’re fans of using it for beauty treatments, as a natural remedy, and not least of all, for cleaning. You probably already have baking soda in the kitchen, so you can start there. 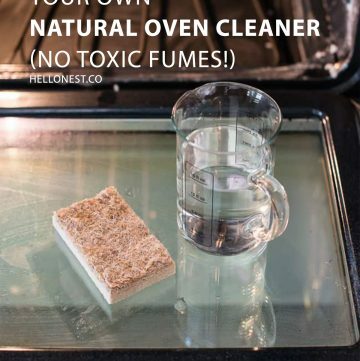 Just a few other ingredients are needed to clean your home the green way! Deep cleaning and sanitizing cutting boards should be a regular task in your cleaning routine. Especially since it’s so easy to do! 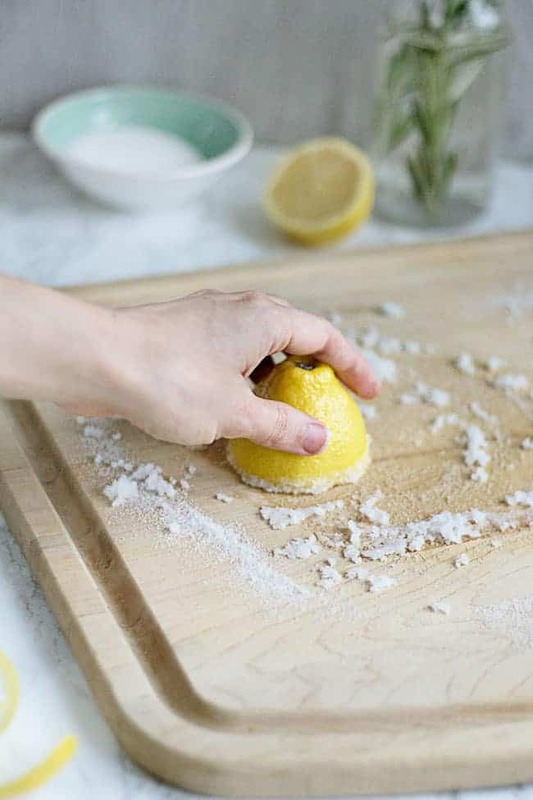 Mix baking soda with an equal part of salt and water to make a great scrubbing paste for plastic and wooden cutting boards. After cleaning the fridge, keep it smelling fresh with an easy baking soda based deodorizer. Mix 2 cups of baking soda with 20-30 drops of vanilla, orange and lemon essential oils, and place in an open jar in the fridge. This will absorb unpleasant scents and keep the fridge air clean. Your kids’ stuffed animals may look cute, but they may also be full of germs. 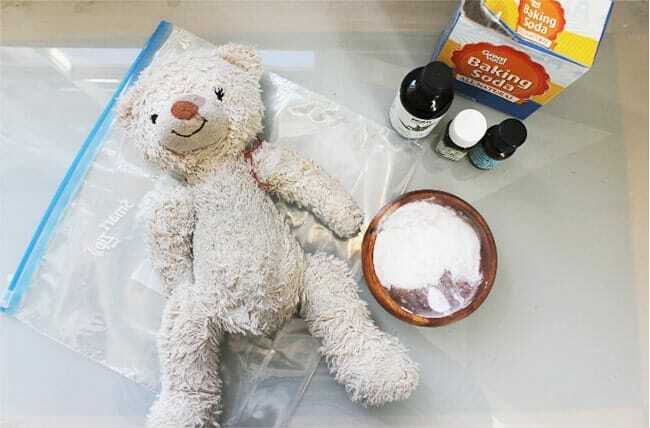 To dry wash them, add baking soda and essential oils in a ziplock bag, place the plushie inside and freeze for at least half an hour. 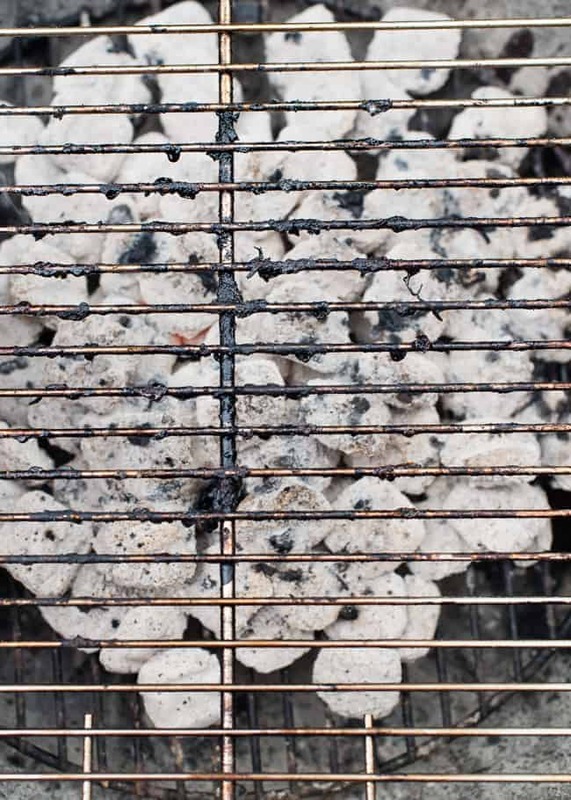 It’s grilling season and you shouldn’t let your grill get covered in gross, greasy residue. Make a paste from dish soap and baking soda, and apply it to the grill rack. Let sit for 15 minutes before scrubbing down and rinsing. 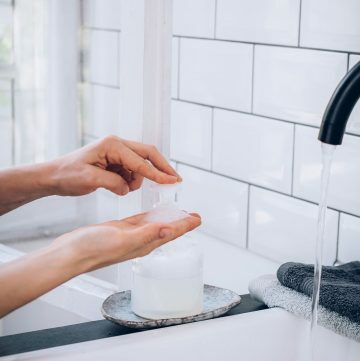 Say goodbye to that gross soap scum by combining baking soda with washing soda, salt, castile soap and a few other ingredients. This bathtub scrub will leave your tub sparkling clean and ready to dive into. 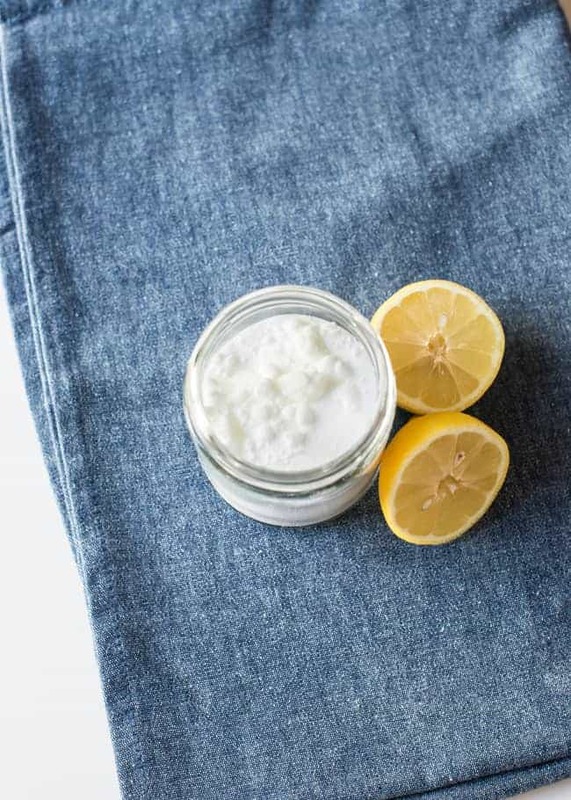 Mix equal parts lemon juice and water with 1/2 teaspoon salt and 1/2 teaspoon baking soda. Use a toothbrush to scrub sweat stains from your favorite white shirts and tops. Throw in the wash and forget about those pesky yellowish underarm stains! Absorb funky kitchen smells by mixing 8 ounces of baking soda with 5 drops juniper berry essential oil, 4 drops sage, 3 drops nutmeg, and 7 drops cypress. Place in a shaker container and just leave on the counter or wherever a boost of scent is needed. 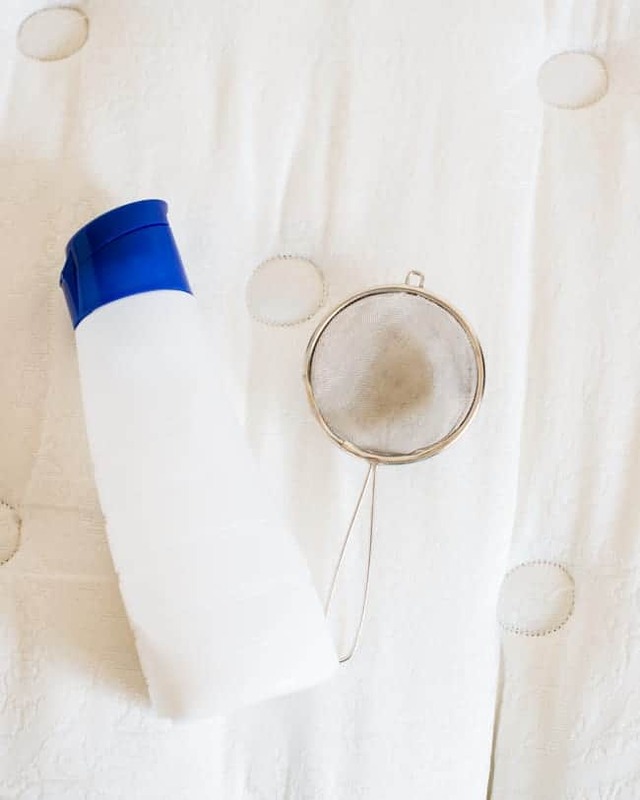 As you move forward on the path of green cleaning, you’ll want to replace more and more of the conventional products in your house with natural ones. 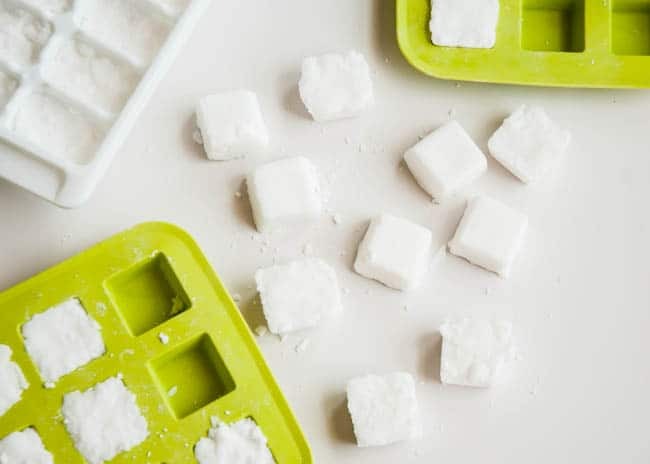 These DIY Dishwasher Tablets are a combination of washing soda, baking soda, citric acid and kosher salt, and they work like a charm on dirty dishes. 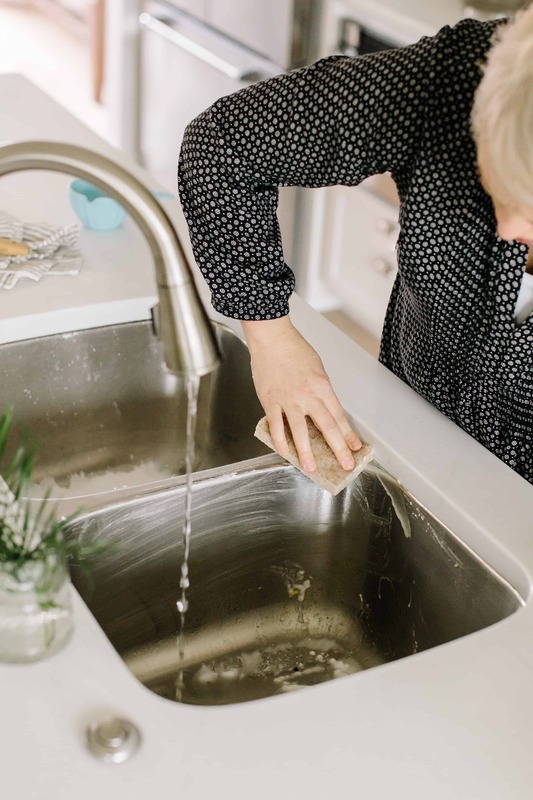 Give your kitchen sink a good scrub with baking soda, which gets the grime out without scratching the surface. 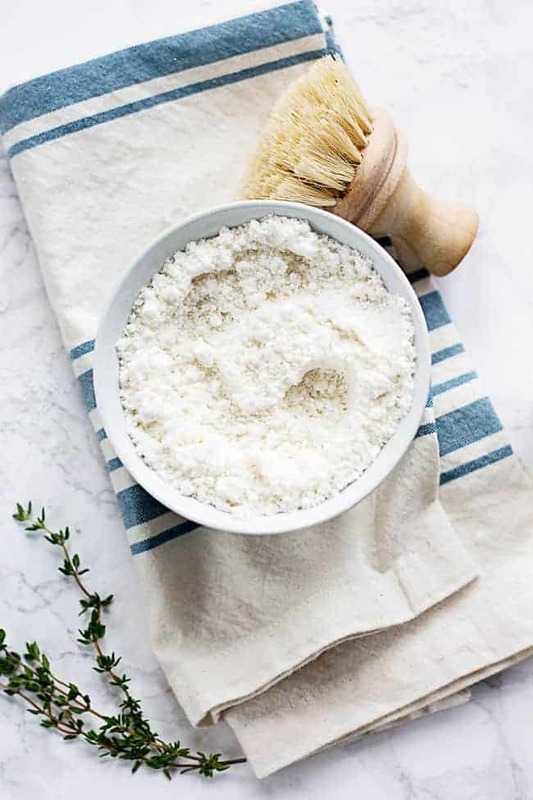 If you want something that smells nicer, you’ll like these DIY scouring powders in various scents. Let it sit for a while before scrubbing with a soft sponge, then rinse. For hard water deposits, use vinegar, just make sure it doesn’t mix with the baking soda. Maybe you never considered this, but your mattress, too, needs a detox! 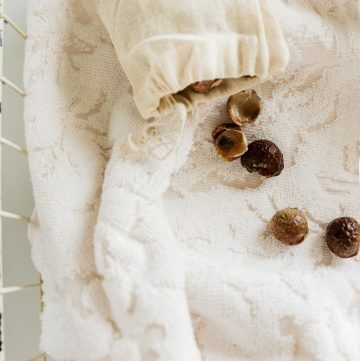 Next time you change the sheets, deodorize, eliminate moisture and kill dust mites with a combination of 1/2 cup baking soda and a dozen drops of essential oils. 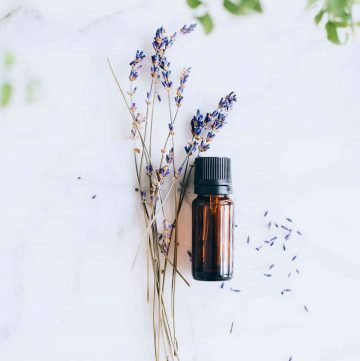 Eucalyptus, peppermint, lavender or wintergreen essential oils work best. Sprinkle on the mattress and let it sit for at least an hour before vacuuming the mattress clean. 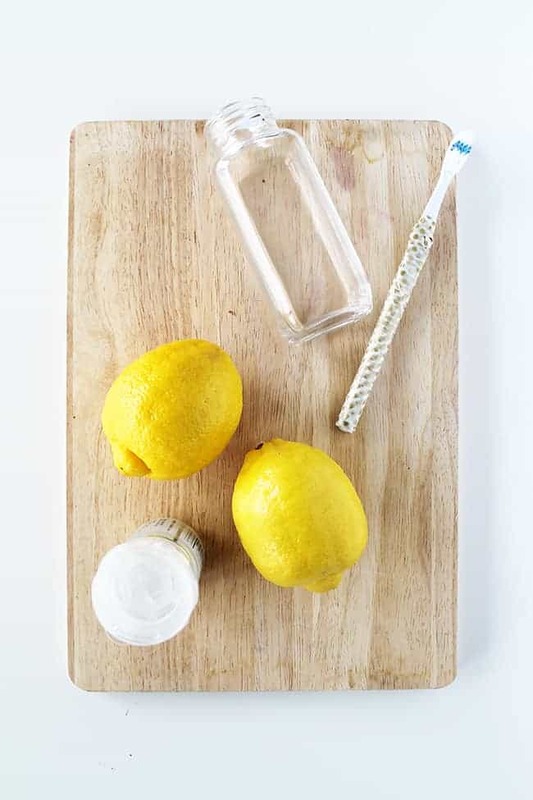 Wonderful natural cleaning tips with lemon. I use lemon juice for cleaning my kitchen sink. Here are you discuss a wonderful # 10 tips for my house tools cleaning. Thanks for your great combination.